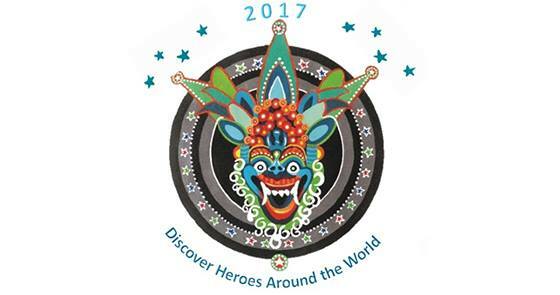 Join International Focus, a local Triangle organization that supports multiculturalism and international exchange, for their 32nd International Festival of Raleigh! There are so many different things to experience at this year’s International Festival including authentic food, dance competitions, folklore fashion show, and so much more. You’re not going to want to miss it! Learn more or buy your tickets! What better way to welcome the weekend than with wine and small plates at the North Carolina Museum of Art’s Iris restaurant! Join NCMA’s Iris for their newest event – Iris After Dark. An opportunity to relax with friends, listen to local musicians, and have a glass of wine before heading to a Friday night concert, film, or festival! Sounds like the perfect date night to us! Is this spooky Halloween season your favorite time of year? The Family Trail (5-6pm) will be a light-hearted trail perfect for adventurers of all ages and fright levels. Attendees are encouraged to dress up, and interact with the characters you meet along the way! The Full Fright trail (7-9pm) is for those of you who love to get your heart racing! 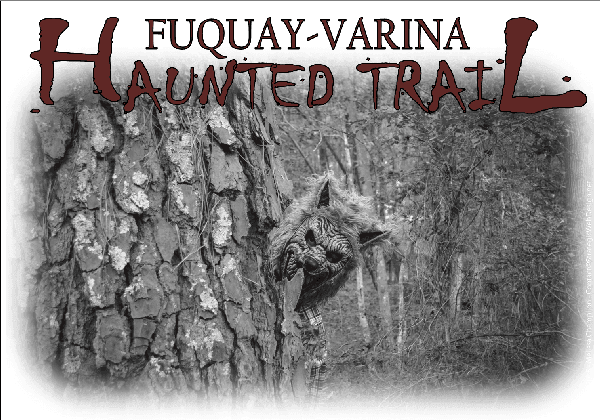 This promises to be a terrifying walk through the dark, wooded path with unexpected surprises at every turn! 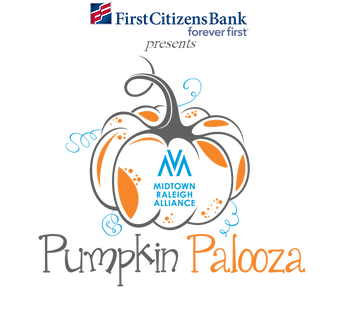 This Saturday, partner with Teen Cancer America as they host the Pumpkin Palooza fundraiser at North Hills! This day will be filled with activities for all ages, food vendors, a beer garden, live music, and more! Plus, free pumpkins to the first 50 families through the gate! Come ready to participate in the Smart Phone Scavenger Hunt, Chili Cook Off, and Canine Halloween Costume Contest! Learn more here!